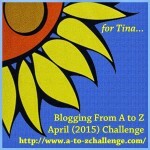 April is A-Z Blog Challenge month. In other words, if you take the month of April, take all the Sundays off, you are left with 26 days. Post on each of those days. Each day uses a the next letter of the alphabet, from A-Z. animals that most of you don’t know anything about. There will be plenty videos and photos too! 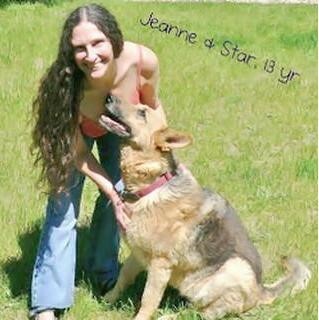 Check here daily for the new daily blog post links! 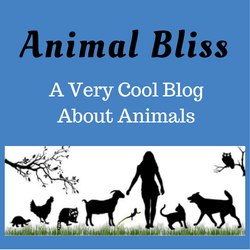 Is there an animal you’d like ANIMAL BLISS to write more about? Thank you for sharing these cool animals with the community! Keep it up!